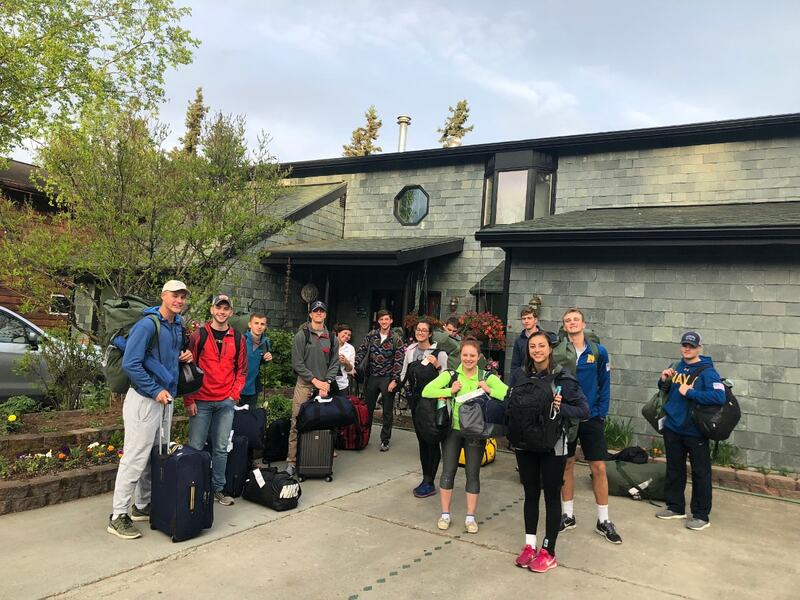 The Alaska House of Jade has been hosting NOLS students since 1987 and has tailored services to ensure that students arriving or departing Anchorage have all travel logistics while in Anchorage sorted out prior to their arrival. 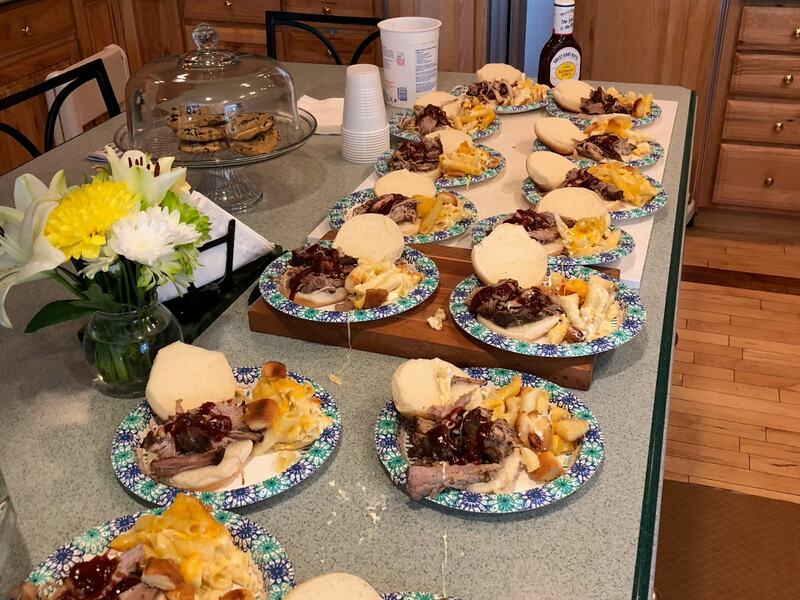 In the event there is no availability showing please submit a wait list request, call us directly at 907-337-3400, or email, alaskahousofjade@ak.net, and we will respond with availability for the dates of your inquiry. 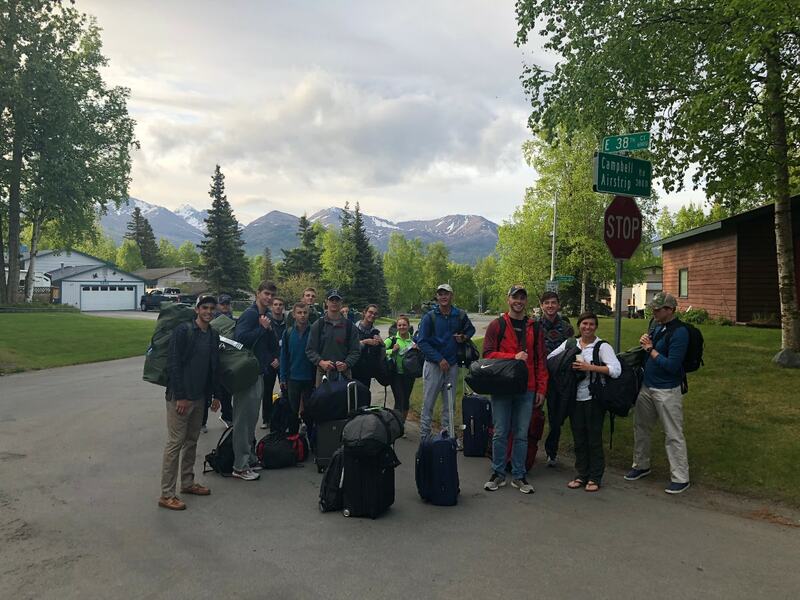 Transportation from the airport to the Bed and Breakfast for flights arriving into Anchorage prior to 10 PM. Dinner the night before the course with the other students staying at the Bed and Breakfast. Breakfast the morning of the student’s departure. Transportation to meet NOLS the morning the course departs. Accommodations available for late arrivals. The same services mentioned above also apply for NOLS participants who are spending multiple nights before or after their course. We are happy to recommend activities within Anchorage, and can provide information for logistics as well. If possible, arrange your arrival time into Anchorage as early as possible. This will allow for any unforeseen travel delays to be mitigated. We are happy to receive packages before the student arrives that may eliminate the need to check a bag. This can be especially helpful for students arriving into Anchorage. Be sure to pack an extra set of clothes that is left at the NOLS ranch! For students staying with us the night after the course ends, we are happy to arrange laundry. Please let us know of any dietary restrictions or food allergies we should know of prior to arriving!